A tremendous amount of time has been spent developing new and cool gizmos and gadgets, and now a directly proportionate amount of energy is being spent finding alternate ways to power all our stuff. Smaller batteries, solar power, charging stations, thermo-electric power. We have a lot to choose from, and now we may not have to look much farther than our feet. A guy from Kenya has just come forward with his invention, a device comprised of an incredibly thin chip of crystals that can actually create power as the sole of the shoe is flexed. This energy can be stored for later use, or charge your devices via a thin flexible cord from your shoe to your pocket, all while you walk, run, or jog. Here they come, the lazy days of summer. It’s time to break out the suntan lotion, fire up the grill and listen to everyone’s favorite summertime songs. We were all just talking about some of our favorite summer hits from years past. I can remember my favorite summer song, yup – that was an awesome summer. Too bad I can’t talk about it. Well its time to make some new musical memories and whether you’re just lounging by the pool or actually neck deep in the water, the Water Rocker will be your new best friend. Relax in your little yellow water wings as this nifty waterproof, ball-shaped speaker floats and bobs at your side, blasting your favorite summer tunes as you relax and enjoy the abundant sunshine. You can say that the world is extremely hungry for energy – new and developing nations are consuming more and more resources as they focus on building up their infrastructure, while the more developed countries work on improving efficiency, by making the most out of the least that they have. Solar power is one renewable energy source that should be looked into serious by just about any company, as it is free, and many countries do get a decent amount of sunlight each year. 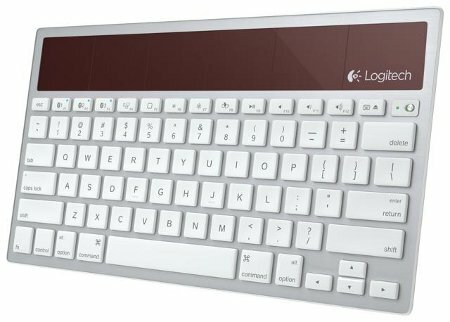 With the Logitech Wireless Solar Keyboard K760, you know that your prayers have been answered, as it will target the Mac, iPad and iPhone. Sporting a built-in Bluetooth connection, the Logitech Wireless Solar Keyboard K760 will continue from where the Logitech Wireless Solar Keyboard K750 and the Logitech Solar Keyboard Folio for iPad left off. You get an easy-switching capability that enables you to pair different devices simultaneously, where switching among them is as simple as pushing a button. 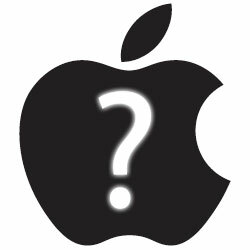 It's Coming – The iPhone 5, Will you Buy it? I finally broke down and got myself the iPhone 4S, I like it well enough. My husband hates his old Blackberry so I suggested he grab one at the same time, he decided not to, because he wanted to wait for the 5. “What the heck else do you need a phone to do?” I asked him, he couldn’t answer, but he’s still gonna wait. I decided to check and see what amazing advances I was now going to miss out on, and this is what I have ascertained so far: Aside from a rumored quad core processor, it looks like those in the know think the dock connector is going to change, (smaller, with less pins) which seems weird as the connector is almost iconic. The new iPhone will probably be a bit larger, but also a bit thinner, (the slightly curved glass rumor seems officially out the window) but do expect a slightly larger screen, say 3.9″ or 4″ instead of our current 3.5″ with a 16:9 HDTV-style aspect ratio . Read moreIt's Coming – The iPhone 5, Will you Buy it? Dell has just announced the XPS One 27, where it comes in a stunning design as well as vibrant display, making it the largest all-in-one computer from Dell to date with 27″ of viewing goodness. 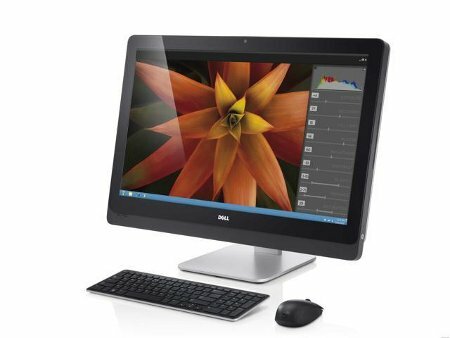 Not only that, there are the new Inspiron One 23 and Inspiron One 20 that help do away with clutter and simplify life for family entertainment, but we will concentrate on the Dell XPS One 27 for now. Dell’s reimagination of the XPS One 27 will target those who want a beautifully designed system that paves the way for multimedia creation and entertainment. It is said that the XPS One 27 is capable of offering a big-screen experience right in the comfort of your living room, and is one of the most vibrant displays from Dell to date. Delivering 27-inches of stunning 2560 x 1440 Full Quad HD clarity and color, it features a wide format 16:9 WLED display that paves the way for easy digital work management, viewing movies, games and photos in a crisp manner with vivid colors to boot. Not only that, you can also enjoy optional high-performance graphics from NVIDIA as well as entertainment features such as Waves MaxxAudio 4 and Infinity-branded speakers. Want to watch more Full HD movies? That’s a snap with the optional slot load Blu-ray disc drive, with optional internal TV tuner rounding off the specifications. South Korean conglomerate Samsung has just announced the availability of the Series 5 Chromebook laptop and desktop, coming in the form of the Series 5 Chromebook and Series 3 Chromebox that will carry Samsung’s signature renowned, sleek design identity. Tipping the scales at slightly more than three pounds, and measuring under an inch thin, the Series 5 Chromebook can be toted around in a jiffy. 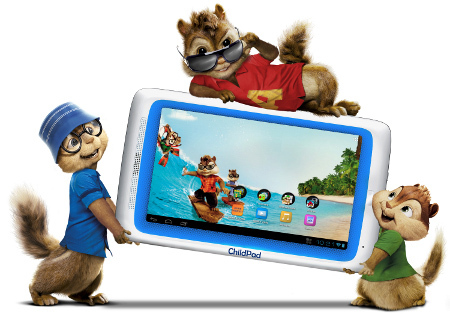 Not only that, the full-sized keyboard is said to be able to help one achieve maximum convenience and productivity, as it carries a 12.1-inch, SuperBright LCD display that is perfect for all of your portable computing needs, ranging from viewing photos and work documents to holding a conversation face-to-face thanks to the integrated webcam. 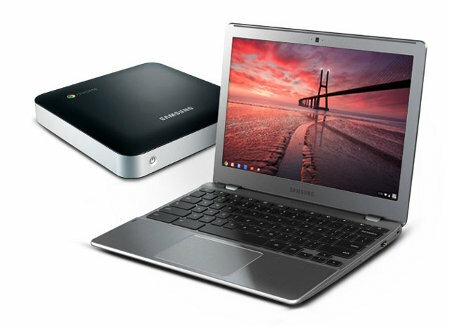 As for the Samsung Series 3 Chromebox, this is a compact as well as highly powerful home or office computer, paving the way for the Chrome operating system to function in a desktop environment. Measuring 7.6 x 7.6 x 1.3-inches, this computer is tiny enough to occupy minimal space on your desk, in a bookshelf or perhaps even have it lay next to the couch, making it ideal to tote around wherever you are. Design-wise, it is simple, sporting a sleek matte black finish as well as silver accents.